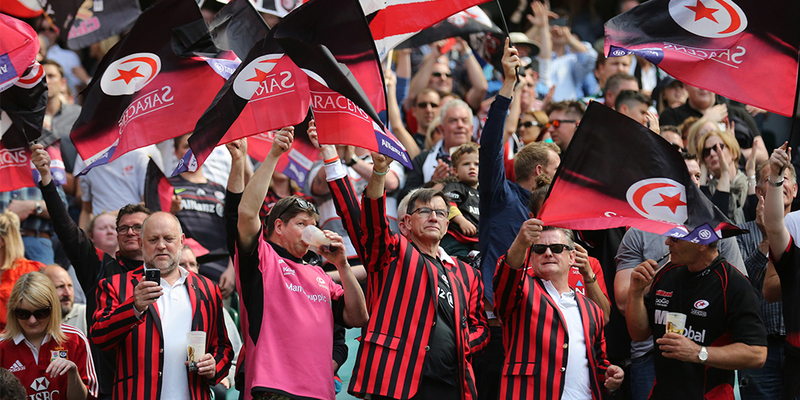 If you’re a season ticket holder, then you are eligible to collect points with Saracens. Read on to discover ways to collect points and ensure that you are getting the most from your Rewards4Rugby account. We are delighted to confirm that you can collect points on all Season Ticket purchases. So, whether you’re an existing season ticket holder looking to renew or you’re buying a season ticket for the first time, you’ll be able to collect valuable Rewards4Rugby points. For all adult season tickets purchased you’ll receive 4,000 points and concessionaries will collect 2,000 points per season ticket transaction. Look out for information on purchasing your 17/18 season ticket and be sure you don’t miss out on collecting points! All season ticket holders are eligible to collect 10 points per £1 on any additional Allianz Park Home Match Tickets. 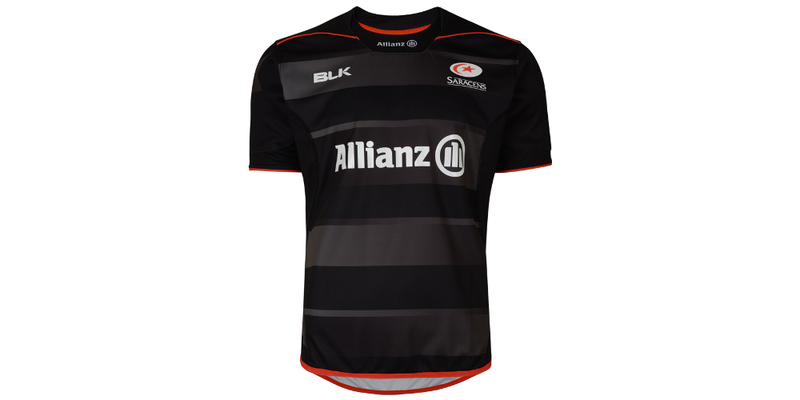 Current season ticket holders can also collect 10 points per £1 on all merchandise purchased either online or at the Saracens Superstore. This includes all home, away and training kits, gifts and souvenirs. Finally, as a current season ticket holder you can also collect 10 points per £1 on team membership. Once collected these valuable points can be used to purchase merchandise form the Saracens Superstore. Plus, keep checking the Rewards4Rugby website for announcements of other ways to spend your points!